Whether you live in Oregon and are interested in activities around your stomping grounds or you are looking for a local stay-cation destination, we have got you covered! 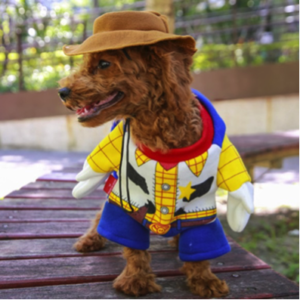 Enjoy the fleeting warm weather by bringing your four-legged friend to enter in The Oregon Park District’s Annual Canine Costume contest. 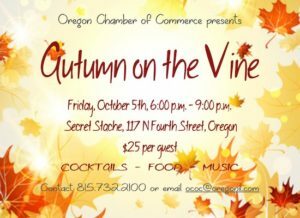 Or, plan a girls’ night out by enjoying craft beer and specialty wine during Autumn on the Vine. The fun only begins there. Continue your search for more activities below! A special social event with cocktails, wine, and craft beer. This years’ event will be held at “Secret Stache” located inside SCOOPS – Steam Powered Subs & Deli. Great food, adult beverages, and fabulous live music by “Thistle & Lace” will keep the party energized! This group recently signed with goldberg Entertainment and just returned from touring. Their musicianship and vocals are amazing! Call ahead to reserve yours today! 815-732-2100 Tickets may be available at the door. Click HERE to view this amazing video from last year’s event. We hope you’ll join us to the 48th anniversary of the Autumn on Parade festival, in scenic Oregon, Illinois. This year’s theme is “Music Then and Now”. 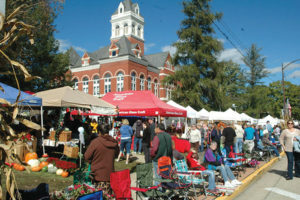 The heart of Autumn on Parade is its Farmer’s Market and Craft Fair, located on the historic Ogle County Courthouse Square in downtown Oregon where more than 175+ craft booths surround the 125-year-old Ogle County Courthouse. The booths offer handmade, homemade and homegrown items as well as many other kinds of goodies. Not a crafter? Don’t despair . . . there is something for everyone! 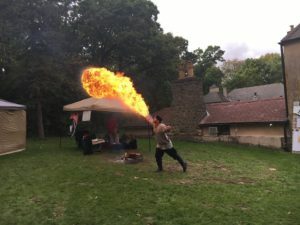 During the first weekend in October, Stronghold transforms itself from a modern retreat and meeting facility to the site of the Olde English Faire. Wandering players perform both onstage and off as crafters and merchants display their wares. Minstrels fill the pathways and stages with melodies while children gather in the Gremlin’s Garden for stories and other children’s activities. These and many more delights await you at the Olde English Faire! Whether you are looking to enter your ride, view the classic cars, or just support a great cause, you are sure to have a great day at the Annual Focus House Car Show! There will be an archery demonstration and a Kishwaukee College auto and collision department display. Plus, don’t forget about the 50/50 raffle and shuttle to the Autumn on Parade Craft Show. 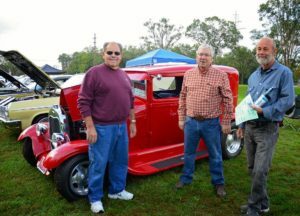 All proceeds from the Car Show are contributed to the Foundation for Focus House, a residential facility that serves adjudicated youth in our area. Breakfast and lunch will be served on site and food sales will benefit Chana School. 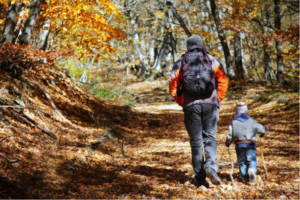 Hike The Trails at Castle Rock State Park! 1365 W Castle Rd, Oregon Any day you choose…. 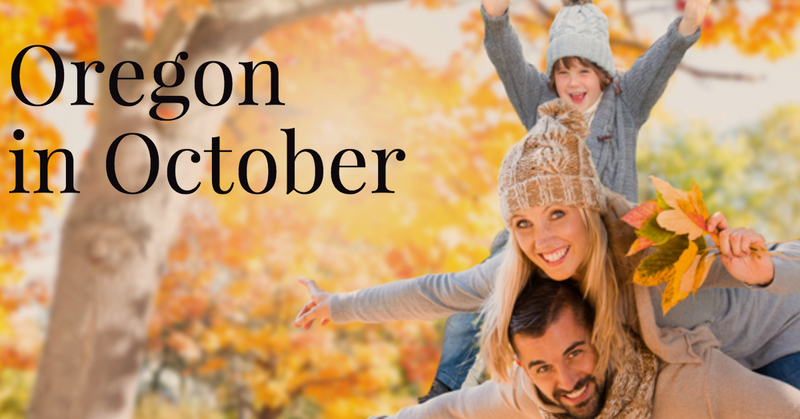 Don’t miss out on the chance to catch a glimpse of the leaves changing colors! Pack a lunch for everyone and adventure out to Castle Rock State Park to explore the six miles of marked hiking trails. Hills, wetlands, prairie. Soak in the fleeting time before winter by seizing the opportunity to burn energy and experience nature! The best part of the deal is that it’s free! The John Deere Historic Site is celebrating the harvest season with its second annual Fall Festival. Guests are invited to decorate pumpkins, bob for apples, play a variety of old fashioned kids games and tour the grounds and exhibits. This year’s event will also feature covered wagon rides throughout the day and a chance to interact with alpacas. The Historic Site offers free admission, making this an exceptional family outing. In addition to these special activities, the Historic Site will feature a colorful fall photo opportunity area. Guests are encouraged to bring cameras to capture seasonal photos of the kids and family. 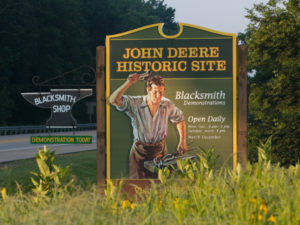 Staff at the site will also be dressed in Pioneer-era costumes, adding to the historic ambiance experienced while strolling through more than six acres of John Deere’s original Illinois homestead. Click here for more information. Pig Minds Brewing Co. will be taking over the Cork & Tap. 3-4 Pig Minds brews will be on tap. Pig Minds’ staff will be on hand to answer questions, give out information & swag, and be their generally awesome selves! Pig Minds 16oz drafts will be on special all day! A Halloween High Tea is brewing. Join us for fiendish food and divine tea. Bewitching attire is required! Door prizes, games, and fun! You’re sure to have a hauntingly good time! 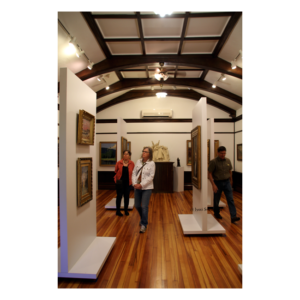 Brought to you by Pine Hill Inn and Oregon Together Arts and Beautification Team. An evening of fun, games, costumes, spooky good food. Doors open at 6 p.m., movie begins at 6:30 p.m.
Join us for another season of free movie nights at the Coliseum! October’s movie is The Nightmare Before Christmas. Bring cozy cushions, pillows, and blankets. Please, no outside food and beverage. Concessions will be available for purchase and are provided by Hopper’s Poppers. A special thank you to Chana Excavating LLC for the sponsorshop of the October movie night. Wiggly Field Dog Park at Veterans Park just off 10th St.
Bring your pooch for the doggie parade at 5:30 p.m. dressed in their Halloween costume. Judging will follow with awards to the winning canines and a Howl’oween treat for all participating pooches. Categories for judging include: Best Purchased Costume, Best Homemade Costume, and Best Group. Get your photo taken with your pooch to commemorate the fun evening. Family-friendly costumes only. All dogs must have a permit and all park rules and regulations apply. Come join the fun with live interactive theater at the Oregon Public Library, where you are a part of the show! Prepare for a ghostly good time! Choose a date and purchase your ticket at $45 per person, $350 for a table of 8. Join The Byron Park District for a “Spooktacular” afternoon of Halloween themed fun! Hayrides, games, face painting, and more! Be sure to try an apple cider donut or a delicious caramel apple. 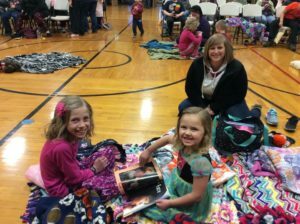 Admission and most activities are free, however, games are 5/$1.00. Please note games are appropriate for kids age 10 and under. 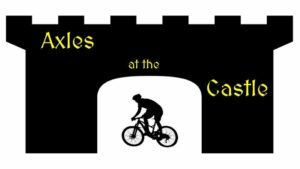 November 3, 2018, 10 a.m.-2 p.m.
White Pelican invites you to grab your knobby tires and get ready for the inaugural Axles at the Castle off-road challenge at the Stronghold Castle in Oregon, IL. The challenging and dynamic course features the castle arches, dense woods, long climbs and descents, open gravel stretches, and punchy climbs. Most off-road bike types such as mountain, fat, and cyclocross bikes can handle the terrain and topography. Come out and shred the rawest course in Northern Illinois! There will be a free kids race for kids ages 10 and under on a kid-friendly course.